A lot of time has passed since Keiichi and Belldandy have lived happily together as students of Nekomi College. However, all of that changes when a god named Celestin (who was a teacher of Belldandy's and has been imprisoned on the moon for centuries), is broken out of his prison by a fairy named Morgan Le Fey. Celestin travels to Earth to reunite with her former pupil Belldandy. 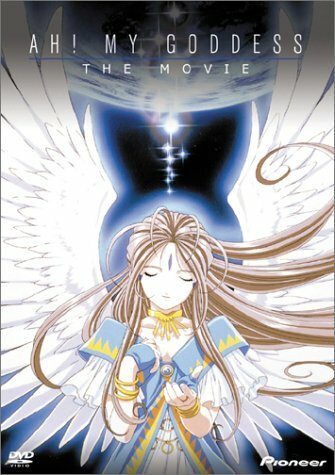 However, Celestine takes away Belldandy's memories of her fiance Keiichi and uses her in a pawn for his own plans to undo the Yggdrasil control system and eventually the entire existance of Earth. Will Belldandy ever regain her memories of Keiichi? And for what reason is Celestine attempting to undo reality itself?